PARAMUS, NJ (APRIL 2, 2018) – Chuck Lanyard, President of The Goldstein Group, New Jersey’s leading retail real estate brokerage firm, announced that Frank Riley has joined the firm as part of the company’s continuing expansion plans of their leasing and sales team. 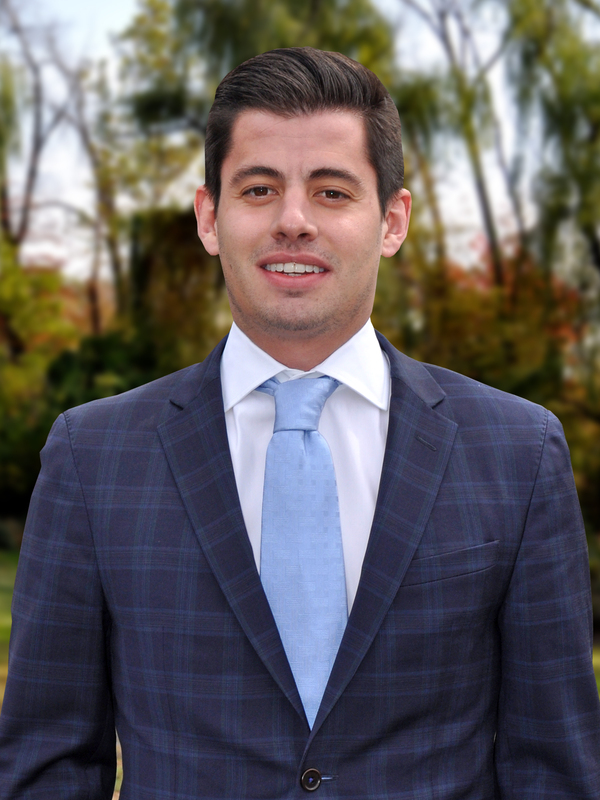 Frank brings to The Goldstein Group nearly five years of commercial real estate experience. Most recently, he was a Sales Executive at Xceligent where he worked with commercial real estate professionals to provide information technology and product solutions to help streamline their workflow. Prior to that, Frank was a Sales and Leasing Associate at New York City based Millennium Realty Group. Riley is a graduate of Monmouth University with a degree in Business Marketing & Management. In his free time he enjoys playing golf.